Two of my favourite things are Quilting & Learning! This Learning Quilt-A-Long will celebrate these two. 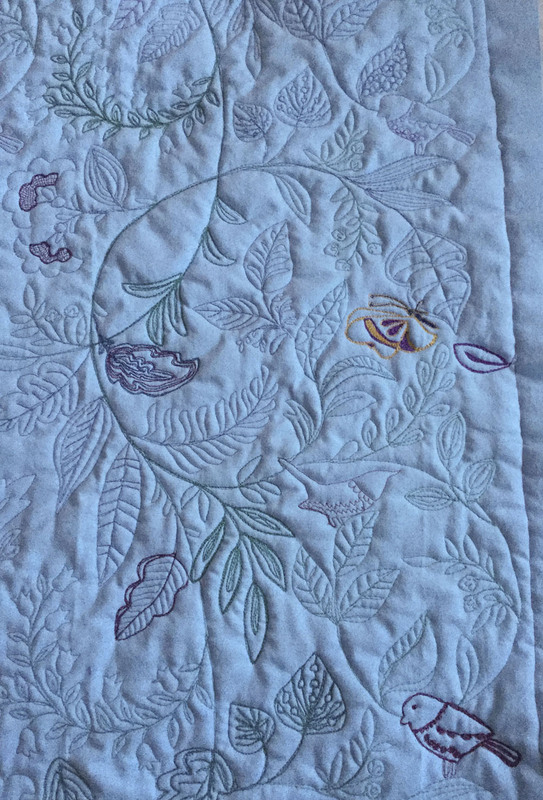 I hope you'll join me as we learn from each other and share our Quilting & Learning journeys. It's been over five years since I started blogging. 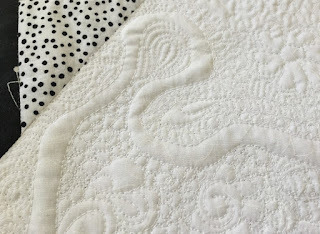 It's probably the most important thing that has happened to my quilting. 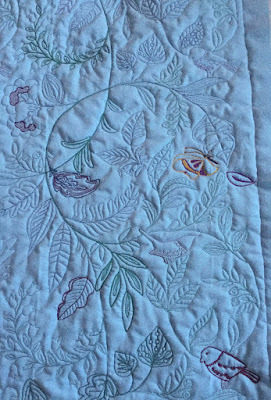 Since I've been taking the time to reflect on my quilting and learning, I've become much more aware of what I learn. I've come to understand that although practice is important - it's the reflection on that practice and the learning that makes me grow as an artist. This Learning Quilt-A-Long is my way of giving back to this amazing internet quilting community. I have learned so much from bloggers across the world. 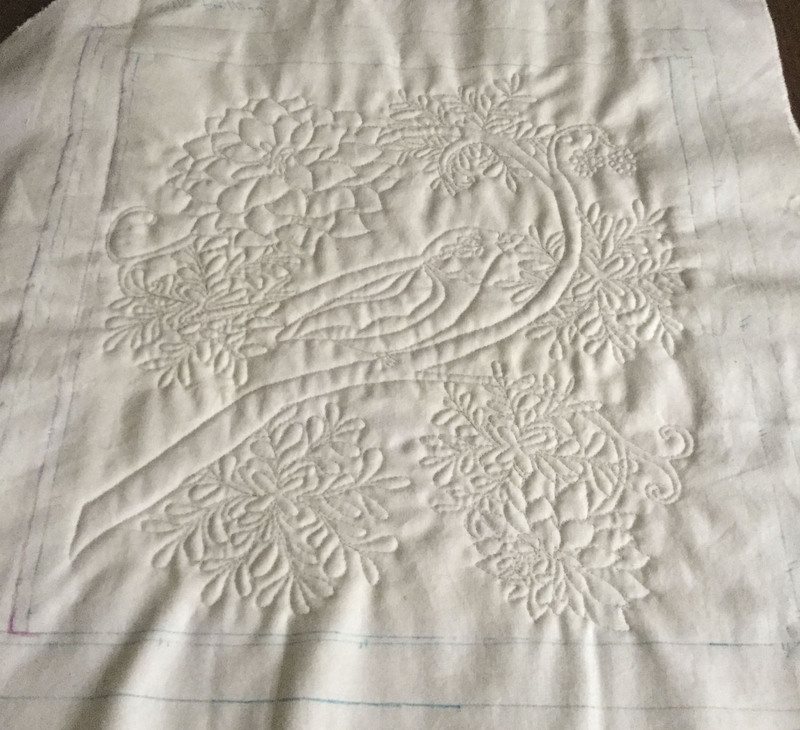 Quilters are so generous with their time, talent, advice and praise. Since setting goals helps many of us get organized and motivated, the Learning Quilt-A-Long will start with a Learning Goal Setting link-up at the beginning of the month, and then a Learning Sum Up at the end of the month. August Learning Goal Setting Link-up was open from August 1st to 10th, 2017. August Learning Sum Up Link-up was open from August 25th to 31st, 2017. September Learning Goal Setting Link-up was open from September 1st to 10th, 2017. September Learning Sum Up Link-up was open from September 25th to 30th, 2017. October Learning Goal Setting Link-up was open from October 1st to 10th, 2017. October Learning Sum Up Link-up was open from October 25th to 31st, 2017. November Learning Goal Setting Link-up was open from November 1st to 10th, 2017. November Learning Sum Up Link-up is open from November 26th to 30th, 2017. December Learning Goal Setting Link-up is open from December 1st to 10th, 2017. Final December Learning Sum up Link-up is open from December 27th to 31th, 2017. This Quilt-A-Long will finish December 31, 2017. Thanks to everyone who participated and/or followed along! 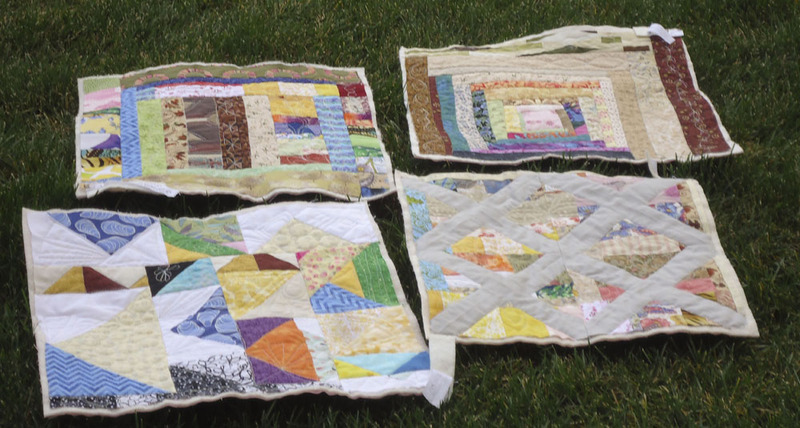 Please grab the Learning Quilt-A-Long button and place it on your blog. The Learning Goal Setting link-up will open for 10 days on the first of the month. In this link-up, tell us what you will be learning this month. 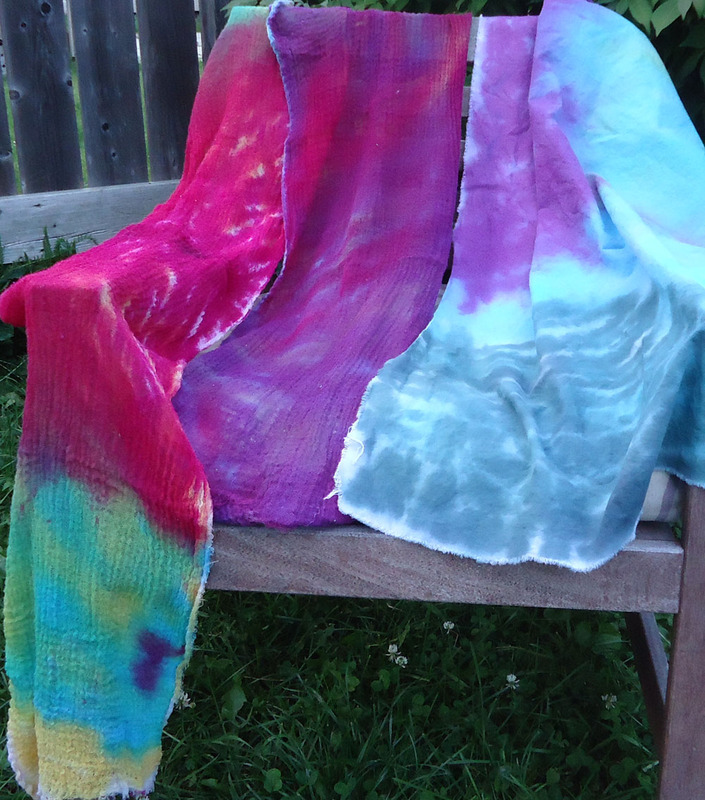 It can be anything that will take you out of your comfort zone - a new technique, working with different colours, a new pattern, a course you're taking, or a tutorial or instructions that you will share on your blog so that others can learn with you! The Learning Sum Up link-up will be open five days before the end of the month and will close the last day of the month. In this link-up, you can share with us what you've learned. The project can be completed or still a WIP (Work In Progress). This Quilt-A-Long is about the journey - the finished project is a bonus! Even if you didn't link up with a goal, feel free to link a post about what you learned on any project. 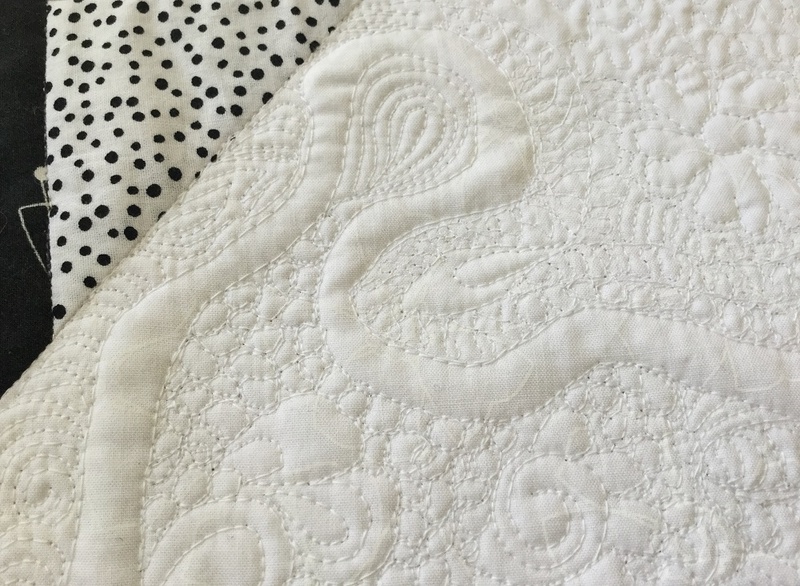 I've listed this Quilt-A-Long on the 2017 Quilt-A-Long Linkup with Busy Hands Quilts. I don't have a blog. Can I join anyway? Luv learning new things. I also get bored very easily and hate making the same thing more than once. This is an amazing idea. 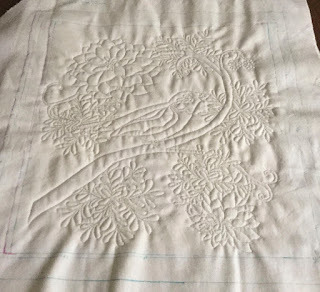 I've posted it on Quilt BOM on wordpress, too.